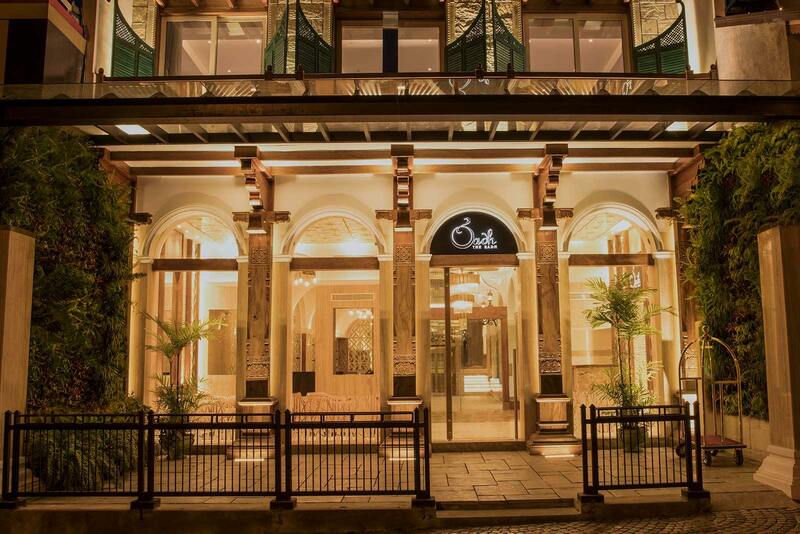 The Kandy tourism sector has had an increase in their room capacity with the addition of 30 rooms from the new property in the city – The Radh, which is a luxury hotel. The name The Radh refers to royalty in Kandyan history and is derived from the Sinhala word radala, a royal caste that once administrated the Kandyan territory. “We are from the construction sector and our synergies have been put together in building this hotel in the city of Kandy. This unique property will which has been build in keeping with Kandyan and colonial heritage will offer all the modern facilities to our guests,” Executive Director Icon Hotels Azim Marikar said. The location will be an ideal place to view the Kandy pageant where a city view also could be seen from the room balcony. We expect to provide family atmosphere in our hotel and be a place for relaxation for the city tourists, he said. We plan to attract visitors by online channels as well as through luxury tour operators. With this property, Kandy city could savor a different experience. We are confident that our hotel will contribute in uplifting Sri Lanka’s tourism industry and bring more tourists to this sacred city, he said. The guests also could enjoy a meal at the Nihonbashi restaurant at The Radh hotel which will be a unique selling point for the hotel. The property is owned and managed by Icon Hotels (Pvt) Ltd, the newest venture and hospitality arm of the Conmix Group of Companies. Established in 1953, the Conmix Group has a diverse portfolio of business ventures in Sri Lanka ranging from civil construction, hydropower generation, building material manufacturing, logistics, trading and dairy products.